In tourist terms people speak of the Costa del Sol, a collective region that stretches from Sotogrande in the west past the city of Málaga to Nerja in the east. In real estate terms, however, it has become increasingly clear that the luxury properties, amenities and lifestyle that draw many affluent investors and homeowners are focused on an area that has Marbella at its heart but extends into Benahavis and Estepona. You would think that calling your new project ‘Marbella’s iconic new development’ is a tad arrogant, but in the case of The World it is a boast that really does come to mind as soon as you see the drawings for this landmark complex of 112 super-luxurious apartments. DM Properties first started offering a dedicated rentals service several years ago. 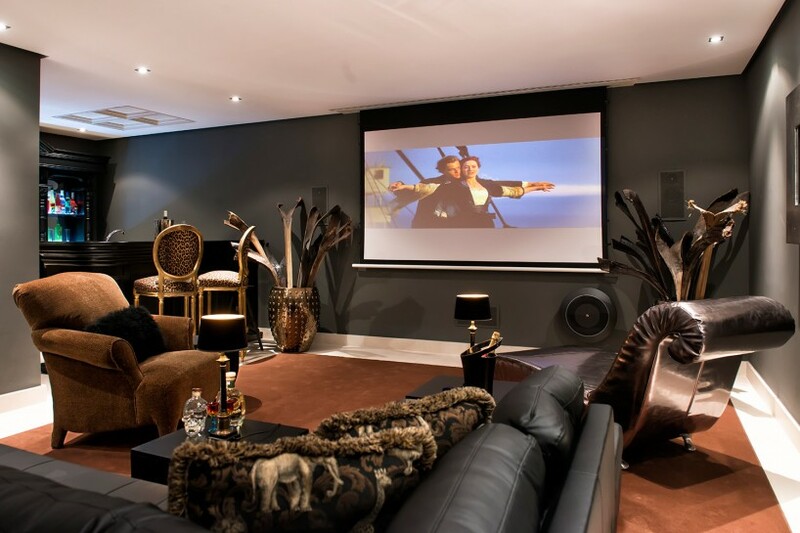 Over time this has grown into a fully-fledged department specializing in luxury rentals, and with a record tourist season this year and a resurgent property market, we can look back on a very good 2014 so far. 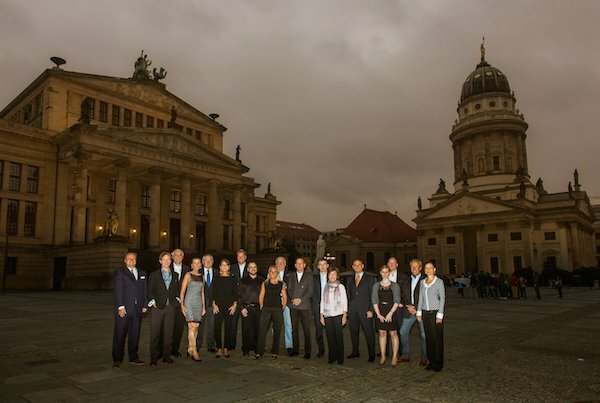 This year EREN, the European Real Estate Network, marked the tenth anniversary of its founding. This milestone was celebrated at the organisation’s annual meeting, which took place in Berlin in October. In today’s luxury Marbella villas a long list of additional features, luxuries and amenities have long since become accepted as normal. 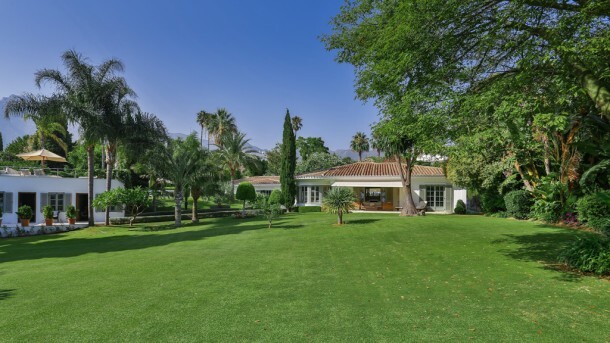 What makes a classic Marbella golf property? 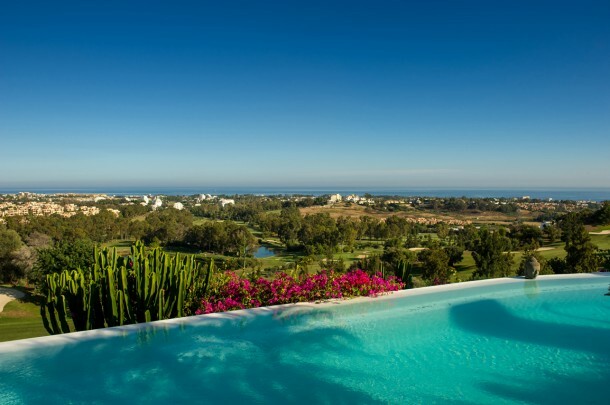 The golf property is a classic feature of Marbella, an iconic element both of its real estate and its lifestyle – but what makes a classic Marbella golf property? DM Properties’ new Highlights Magazine out now! 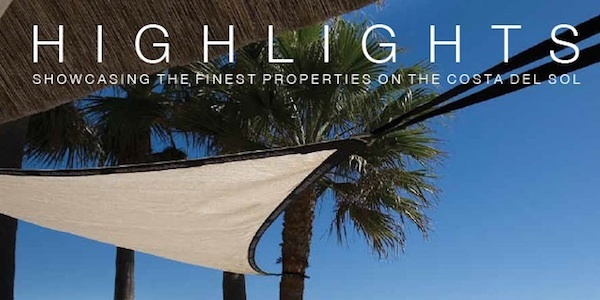 The new edition of Highlights Magazine, the publication of DM Properties, is out now! Filled with useful information about the area compiled by people who know Marbella, its lifestyle and properties, it’s a perfect reference to keep close to hand. 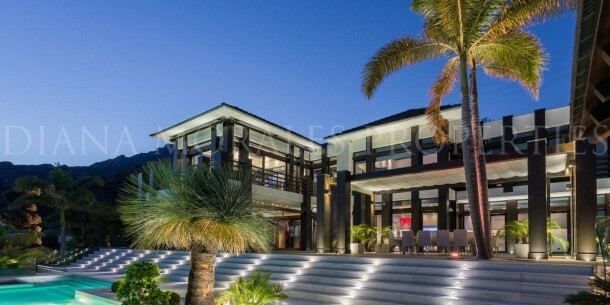 It is by now well-established and well-documented that the Marbella real estate market is in clear recovery. More than that, we seem to have arrived at the beginning of a new growth cycle, with all the tell-tale signs of increased demand, a booming tourist sector and the stabilising of property prices that usually precedes a gradual increase in values. In some areas this process is already well under way, and it is also good to see that construction is slowly returning after a six-year absence of newly-commissioned projects. 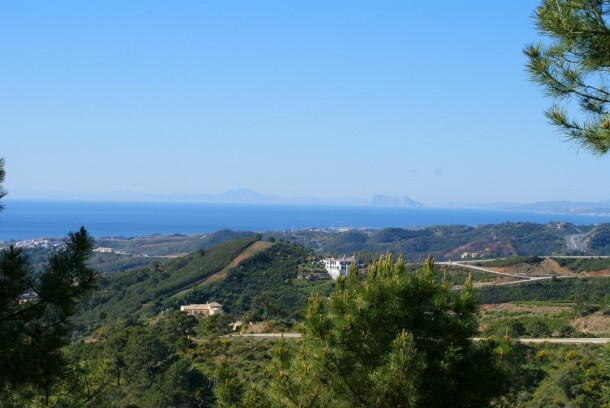 The upturn in property sales that first manifested itself in the Marbella area in 2012 has continued to gather pace into 2014, with Málaga Province leading a gradual resurgence of the Spanish real estate market. 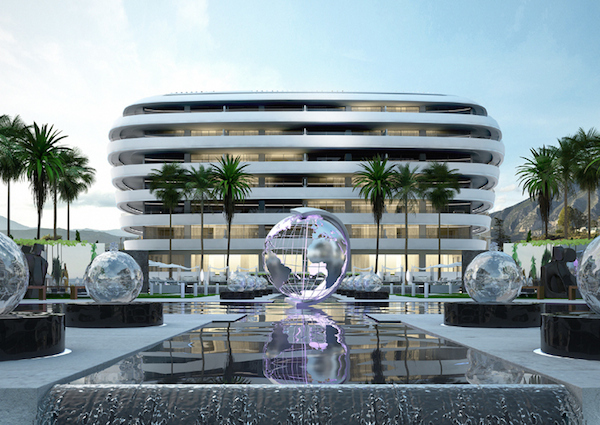 In the wake of the revival of demand for homes, now Marbella plots are also increasingly in vogue once more.